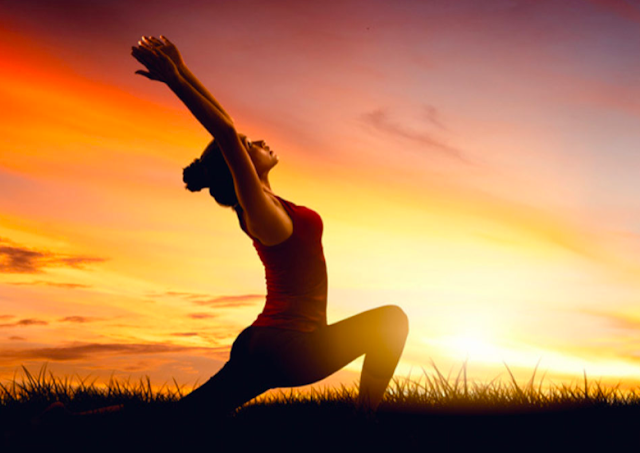 The correct supplements for adrenal fatigue changed my life more than once. First diagnosed with lowcortisol after a heat stroke in 1987, I fell to almost complete adrenal failure in 2001 after severe Epstein Barr Virus. My goal has always been to repair the adrenals, not just take things for fatigue. I never went on the steroids I was told I’d need. I took rebuilding supplements and made changes in my life. Want more energy? REPAIR the Adrenals and Thyroid. Don’t overcome “fatigue” with coffee or other stimulants. 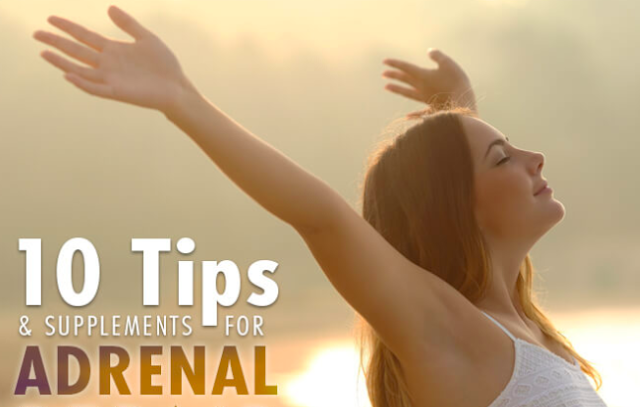 Here’s some very personal tips and supplements for adrenal fatigue repair. Passion Flower calms body and mind to help you sleep, focus, and overcome anxiety. To repair the adrenals you have to fix the “wired” before you fix the “tired”. Licorice makes Cortisol last longer. You want this kind from Amazon, not this one with Glycyrrhizzin removed. That works for reflux and ulcers. Or get Licorice tincture to add to your water during the day (don’t take it after 5 PM). Adrenal Cortex is different from Adrenal Glandulars. I sell this one in my online store. It’s derived only from the inner Adrenal Cortex and no outer Adrenal Medulla like regular glandulars have. The Medulla makes Epinephrine, so regular glandulars can make you speedy. Systemic Formulas Ga – Adrenal is the #2 product in my clinic and online store (after D3 Completewith K2). This 40 year old product was designed by a master Herbalist. It worked for me in the 80’s and still works today. It’s ideal at 3 PM – or take as desired. It’s not a stimulant but will lift you gently out of fatigue. It works well with Premier Adaptogen, packaged together here. B Vitamins may help. Try a mix of Phosphorylated B’s plus MTHF like this one. Sleep. Nap. Meditate. You cannot fix fatigue until you stop overwork, worry and lack of sleep. Calming yourself is the best way to have more energy. In addition to the Passion Flower above, add some Systemic Formulas N3 – Relaxa day and/or night. Try both before bed, during the night if you’re restless, or take in the daytime to stay calm. Stop Caffeine. Beating up the adrenals will not help them repair! Keep blood sugar stable. The adrenals play a huge role in blood sugar management. Give them a break with more proteins, fats and vegetables and a lot less starchy carbs or sugar. Eat on a schedule. Here’s my DVD on “The Diet For Human Beings”. Get lab facts! Test both the thyroid and the adrenals to know which (or both) need help. Test – don’t guess. This article has tons more about saliva testing. This has some quick tests you can do at home. Here’s how to test your thyroid properly, even when your doctor thinks TSH is sufficient. Acknowledge it’s your responsibility to take charge of your life. No one else can make your life calmer and happier. Trust me – I worked myself into the Hospital twice before I learned to “Grow Up”! After read your blog I am enjoying it. I am agree with you which you have shared. Supplements is the only alternative medicines for any kind of health issues.